Mention our yelp account for additional savings! In house insurance offered $85.00 per year. 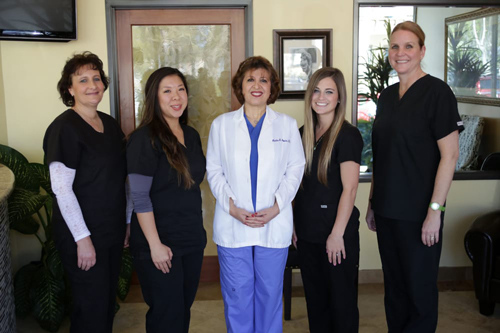 We are proudly serving Orange County and surrounding cities including San Juan Capistrano, Rancho Mission Viejo, Ladera Ranch, San Clemente, Dana Point, Capo Beach, Laguna Beach, Laguna Hills Areas, and Irvine. Please provide the information below and receive the smile you've always wanted. We are always offering new patient specials! Please mention our Yelp account for more details!